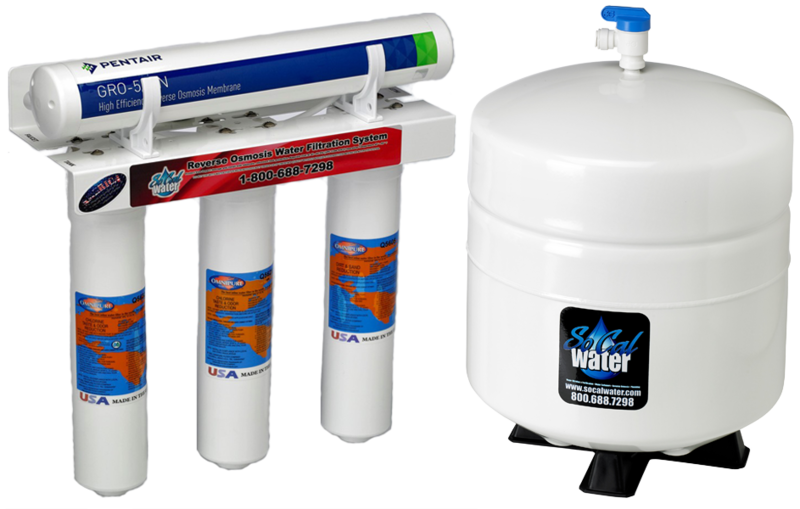 We service most drinking water systems which include reverse osmosis, water softeners, well water treatment,fluoride removal and much more. The Quality and Name Brands You Can Trust! 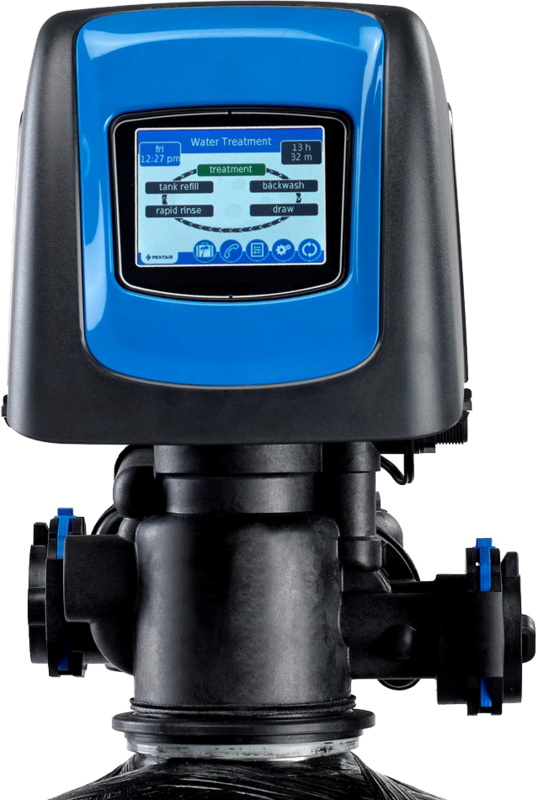 We feature residential and commercial water services, including yearly analysis and filter change services. Our company is also able to service or install all of the name-brands that you know and trust, including Fleck™, Hague™, Nimbus™, Autotrol™, and Rain Soft™. “I highly recommend So Cal Water! They installed a water softener and reverse osmosis system for us. The guys who did the installation were courteous, knowledgeable and hard working. They stayed late to finish the installation in one day. We couldn’t be happier with their service. 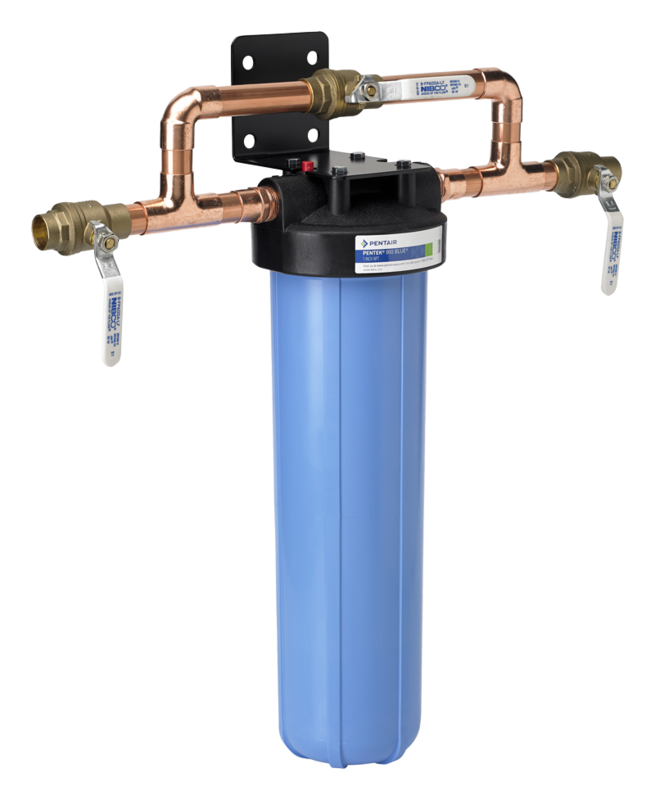 A Pentair Fleck 5810 Water Softener installed in Lake Forest, Ca by So Cal Water. Fleck 5810 Softener and Carbon filtration systems installed in San Clemente, Ca by So Cal Water. Garage space is always valuable real estate. This garage has very limited depth for a car and water softener to share a space. We installed a Fleck 5810sxt water softener with a special order 11" salt tank. This helped keep the system within the 11" depth so that this customer can safely pull a car into the garage without a softener sticking out past the opening. Installed by So Cal Water in San Clemente, Ca. We always love great Yelp reviews. We NEVER ask for or badger a customer for a review. Per Yelp guidelines, a business should not ask for reviews as it ruins the integrity of honest reviews. 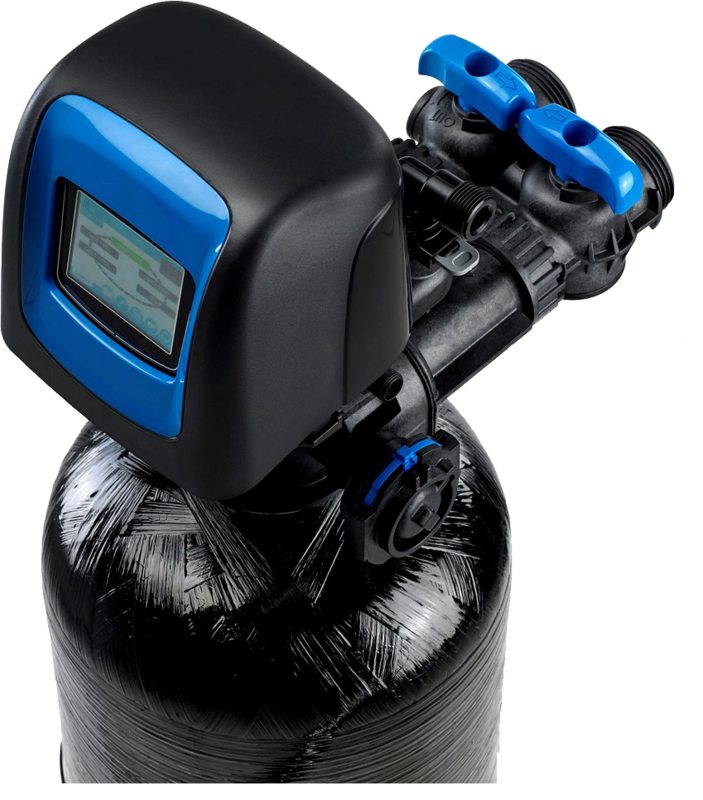 I am so glad I stumbled upon So Cal Water, we live in an area with very hard water and I was already starting to see a pretty good build up on my drains after only 1 year of living in a new build so I decided that we needed to get a water softener to correct the problem. I got quotes from several companies that were in the 5-7k range due to the size of our home which just seemed way too expensive. After several days of research I found that those companies were charging a premium price for a bottom level product. I ended up contacting a direct sales vendor and purchasing a system that was rated at enough gpm for my home which ended up being 25gpm (its a large system lol) at a very reasonable price. 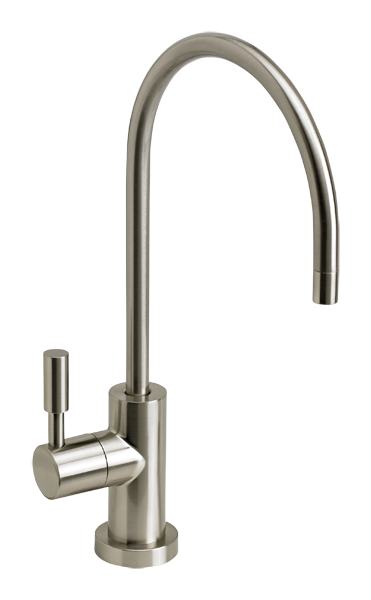 Now on to my next part of my journey to soft water the installation, let me tell you this can very so much it will make your mind blow. I had two plumbing companies come out and quote me over $3000 for the installation telling me they would need two people there all day to complete the install and all the copper pipe and fittings were very expensive. I have a general idea what the parts would cost for the install and those quotes were WAY off.